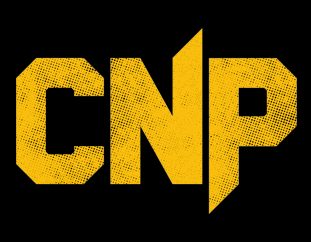 The wait is over and you can get your hands on our new evolved version of the CNP Pro Flapjacks! The new soft baked flavors are so unbelievably moorish it will change the way you enjoy your calories! Lemon Meringue – Still zesty, still stupidly moreish. Classic Chocolate – Smooth chocolate and toasted oats all the way. Chocolate Orange – And its not Terry’s, its yours! Cherry Almond – Tarty, sweet and each bite as chewy as the last. We just know you are going to love them. So, keep yourself fueled up during the day as well as pre and post-workout.